Vacant lots in the city must be maintained or will be subject to fines. As the summer heats up, weeds are drying quickly posing a potential fire hazard in our communities. Property owners must take immediate measures to ensure their vacant parcel is clear of weeds, debris and maintained throughout the year, primarily between the months of April to October. 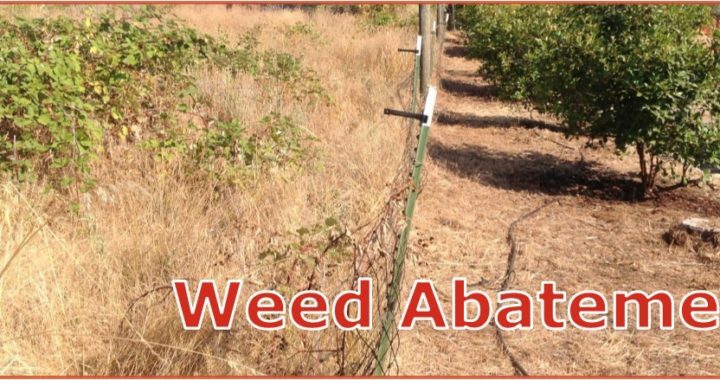 The Weed Abatement Program has been active since 2013 and sends out notices each year to all known property owners of vacant parcels within the City of Sacramento in February. It is a violation to allow dry weeds to grow in excess of 12 inches in height. It is the property owner’s responsibility to ensure that their vacant parcel is clear of weeds, debris and maintained throughout the year. Weeds must be cut to two inches in height or disked. Disking is the preferable method as it prevents weed growth for a longer period of time. Property owners that fail to maintain their property are subject to administrative fines of up $25,000. For more information, call 916-808-5417, or visit the Weed Abatement web page. 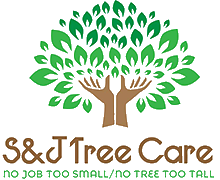 For Professional services, call S & J Tree Care @(916) 730-3399 to schedule an appointment.